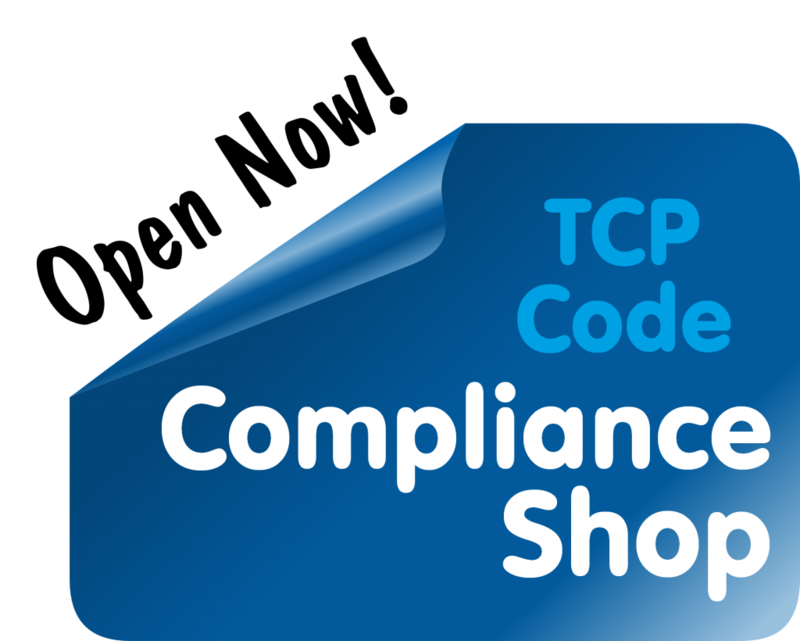 Communications Compliance, the new TCP Code monitor, has gone live on the web. 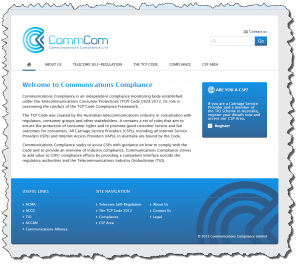 The newly launched site contains background material about CommCom (as it’s coming to be known) and its personnel, the TCP Code itself and the documents telcos will need to lodge by 1 April 2013, and every year after that. And it provides a ‘CSP Area’ where telcos can log in and interact with the Code monitor. This entry was posted in Communications Compliance Ltd. Bookmark the permalink.